Dr Oz: Nail Salon Red Flags & Should You Cut Your Cuticles? With summer weather comes flip flops and sandals, which means women head to the salon in hopes of getting their feet in tip-top shape. Dr Oz revealed what happened when his core team expert Tia Brown went undercover to investigate dangerous pedicures. According to Tia, there’s nothing more indulgent or relaxing than a pedicure, which is why she thinks it’s one of the best ways to treat yourself for under $30. But not all salons have your safety in mind when you pay them a visit in hopes they will take care of your feet. 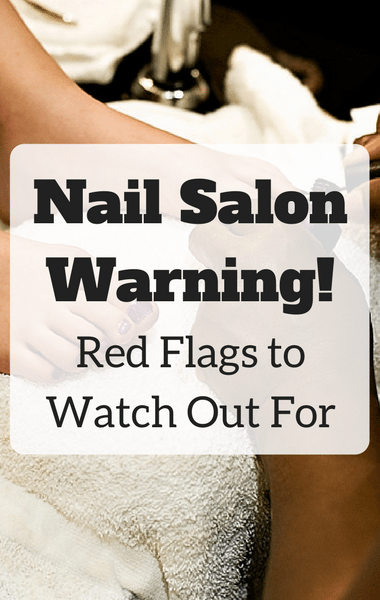 Tia met with a podiatrist to better understand the most dangerous pedicure red flags, and then rigged herself with a hidden camera to see if she could catch a salon doing things that could be hazardous to your health.